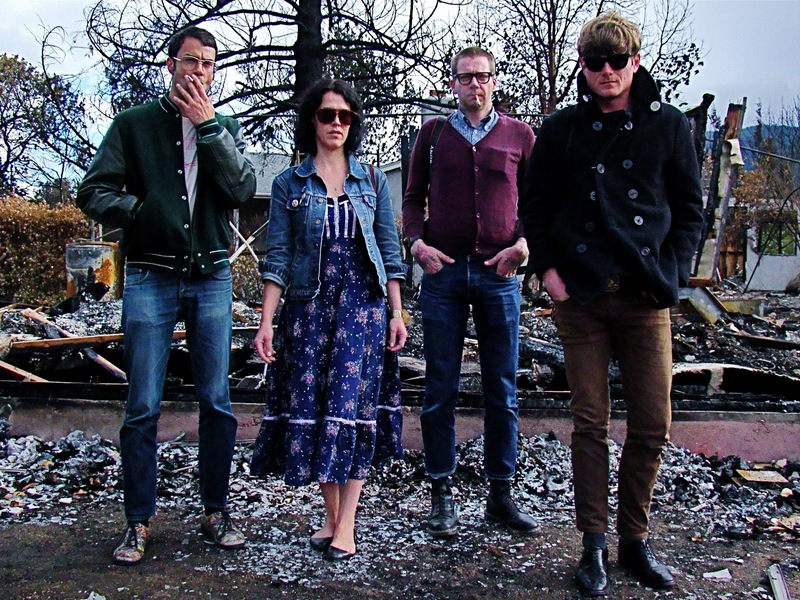 Thee Oh Sees’ “Flood’s New Light” Claims Best New Track Title On Pitckfork | True Endeavors Presents: music, tours, tickets, mp3 downloads, concert pictures, videos, Madison WI. “Flood’s New Light” from psych rock darlings Thee Oh Sees has recently been honored as being Pitchfork’s Best New Track. Not too shabby for a little ol’ California garage band. The song hails from the band’s upcoming album, Putrifiers II, due out September 11. Take a listen and let us know what you think. Are you excited for the new record? Click here to score your tickets to see the band live in Madison at the High Noon Saloon with Ty Segall on September 29.